Today we finally take a close look at the RodeLink system! See what I really like and really don’t like about this wireless kit. Very easy to link the transmitter and receiver together. Strong signal due to dual frequencies (much better than my EW100). Battery levels for both units (TX and RX) can be seen on the RX unit. You can mute the TX from the RX. Kit is less than $400 making it a great buy. Lav mic has very bad cable shielding resulting in signal issues. One of the two cables on the RX has failed on me. The kit is great if you replace the mic and potentially the cable for the RX unit. This doesn’t bother me since we can get our hands on this unit for less than $400 which is great. I really do like these units and plan to use them much more than my Sennheiser kit. 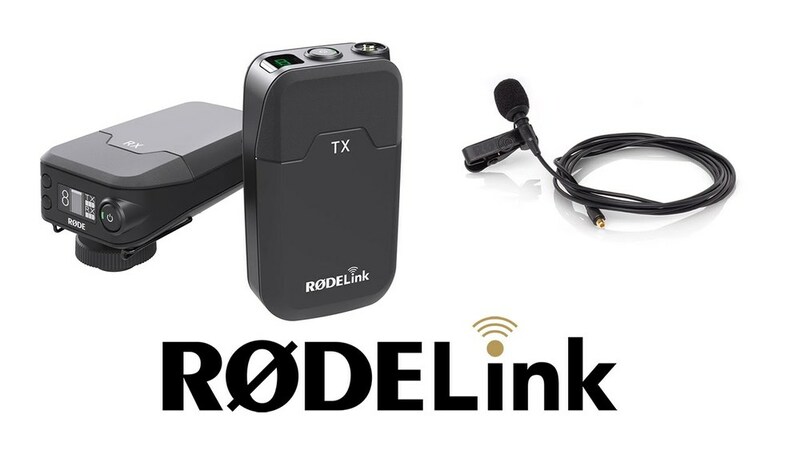 You can purchase the RodeLink kit on Amazon as well as B&H Photo Video. Using those links will support future videos like this one. Thank you! You can also purchase that coiled 3.5mm cable I talked about here on Amazon.